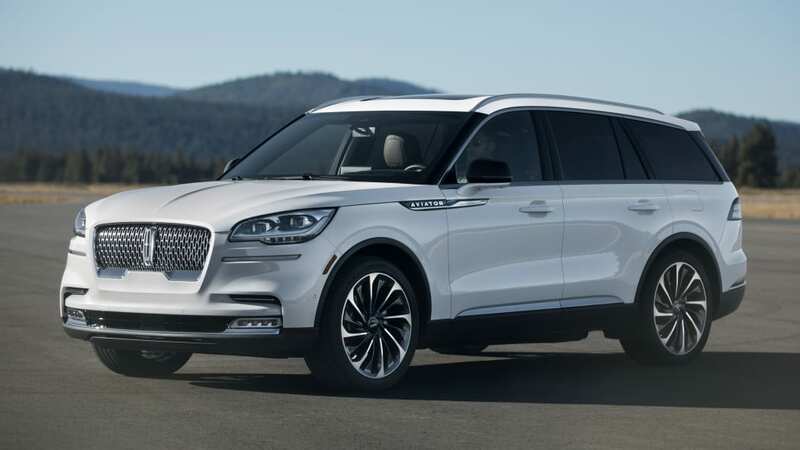 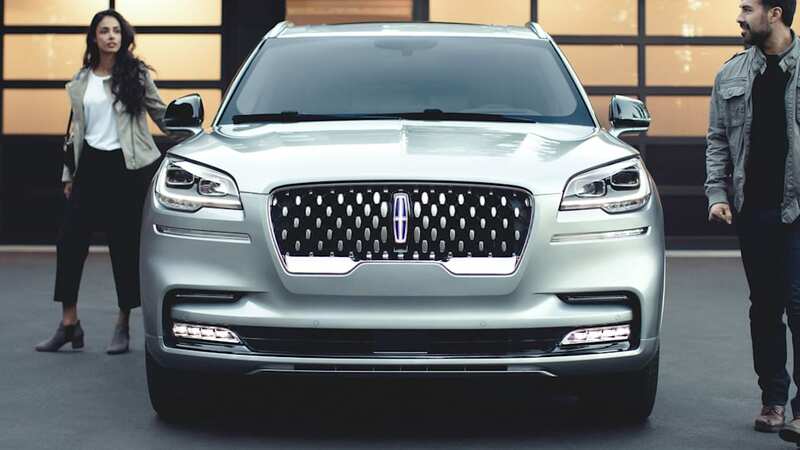 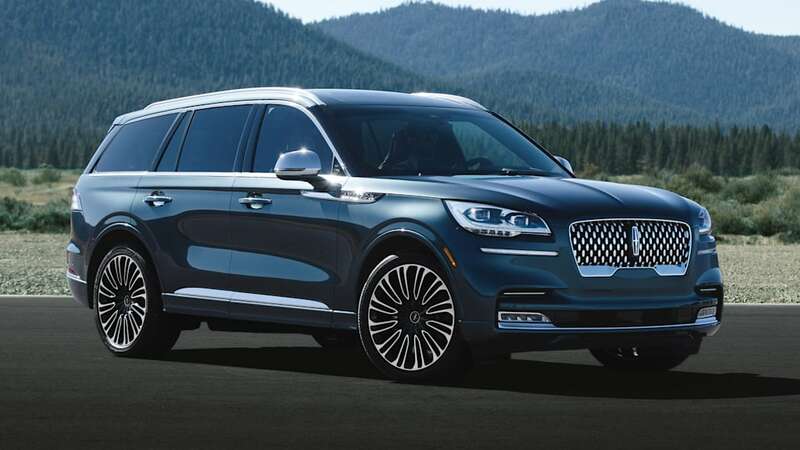 The 2020 Lincoln Aviator represents the way of the future for Ford's long-beleaguered luxury brand, tapping into the current popularity of all things crossover, borrowing some elements from its wildly successful Navigator sibling, and recapturing some of the mid-century coolness of Lincoln's glory days. 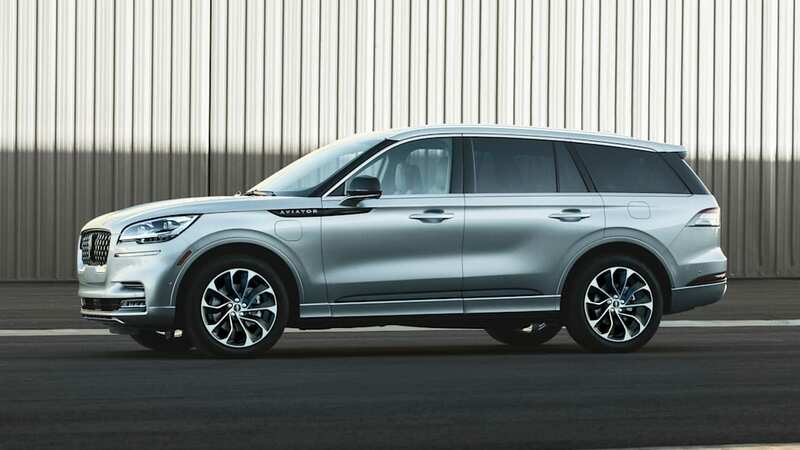 Importantly, it puts plenty of distance mechanically and aesthetically from its mechanically related Ford cousin, the 2020 Explorer. 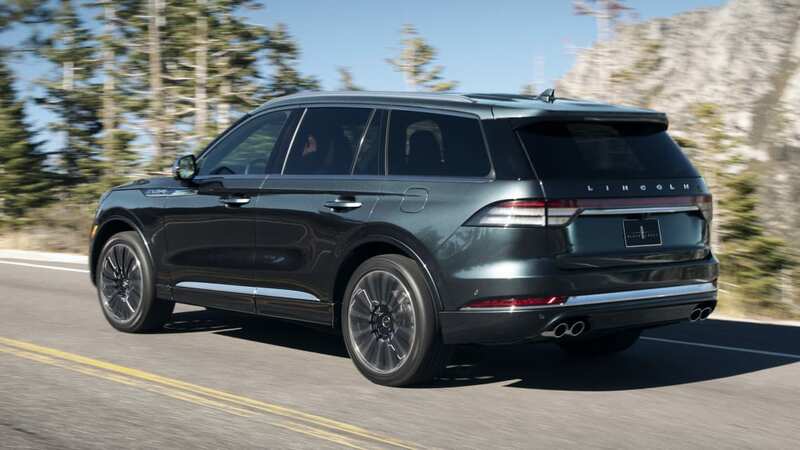 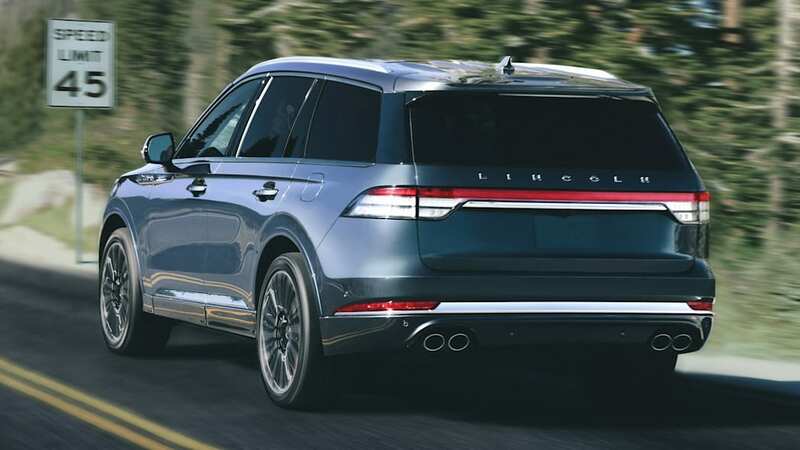 The exterior styling is pure Lincoln, the interior is a high-fashion evolution of the Navigator's, and the engine lineup (for now at least) starts where the Explorer leaves off with a shocking 400-horsepower turbo V6. 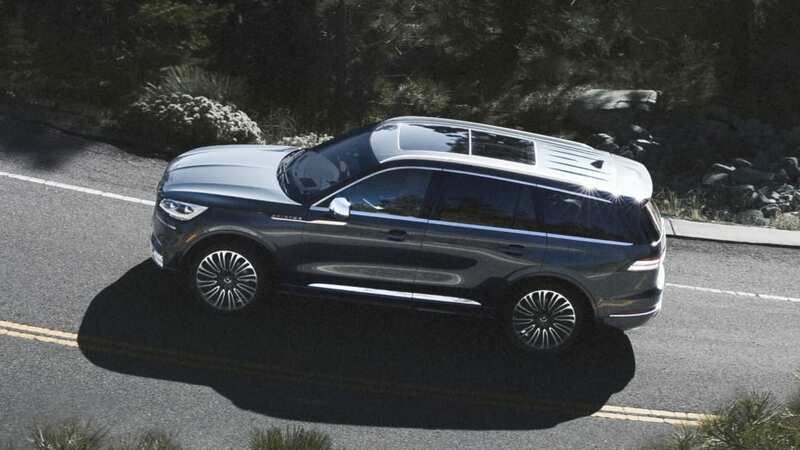 A plug-in hybrid version, dubbed Aviator Grand Touring, tacks on an extra 50 horses. 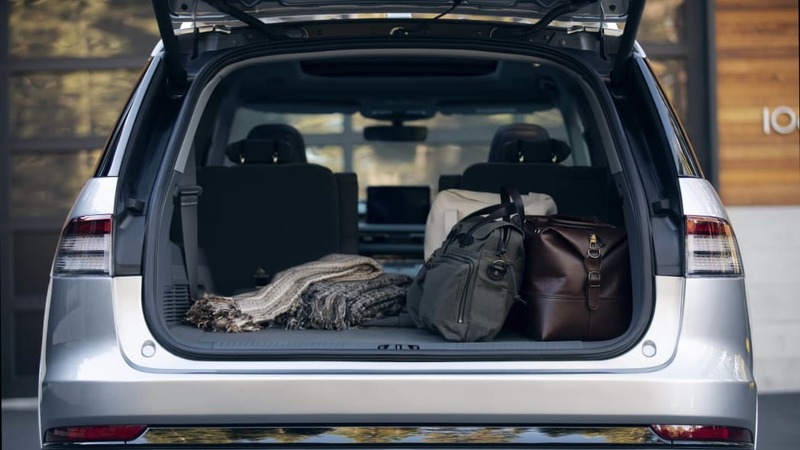 On paper, the Aviator looks to be a true competitor for the many mid-size luxury SUVs from European brands. 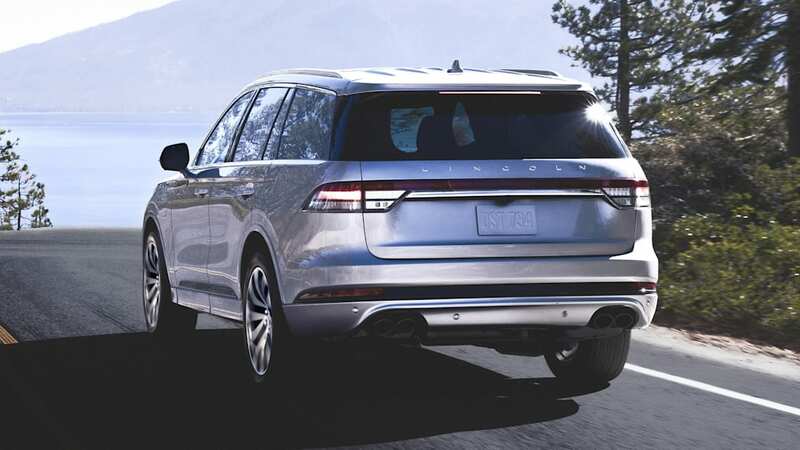 In person, we'll have to wait a bit for our first test, but you'll find everything we know so far below, and check back to Autoblog for our first driving impressions. 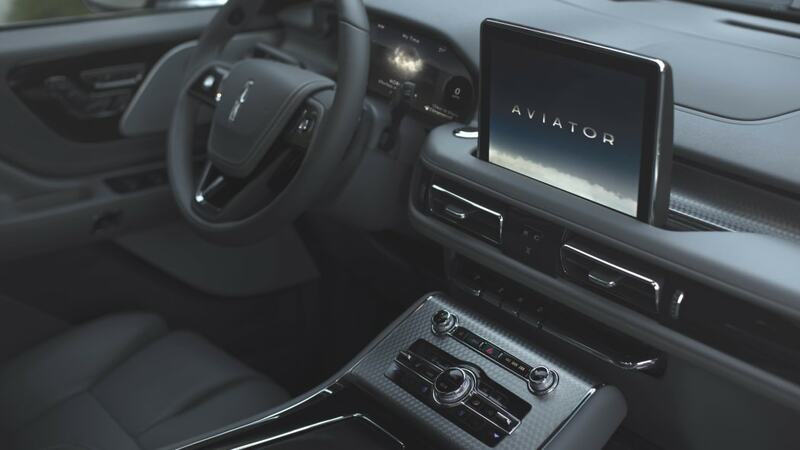 We haven't driven the Aviator, but we have had a chance to experience its interior at the LA Auto Show, and quite simply, it's stunning. 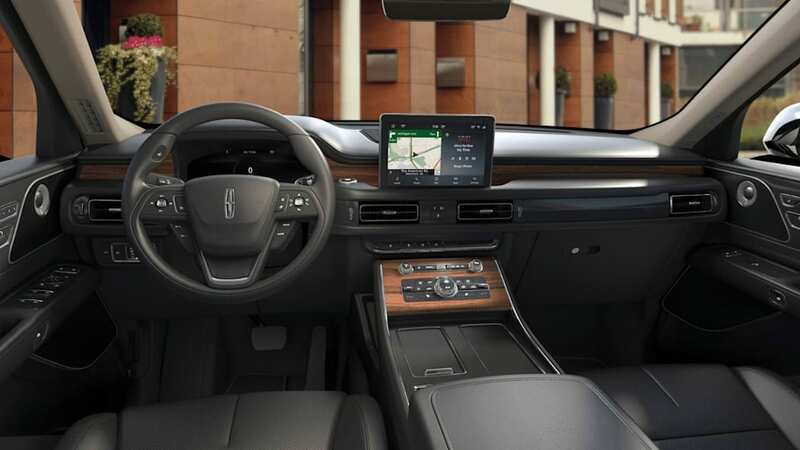 It closely resembles what you'll find in the Lincoln Navigator, which has consistently blown us away with its cool design, strong build quality and functionality. 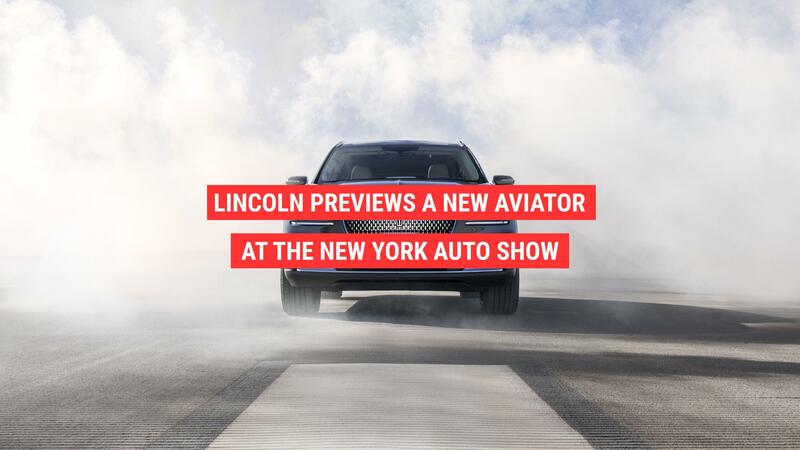 Importantly, the Aviator won't be mistaken for anything other than a Lincoln. 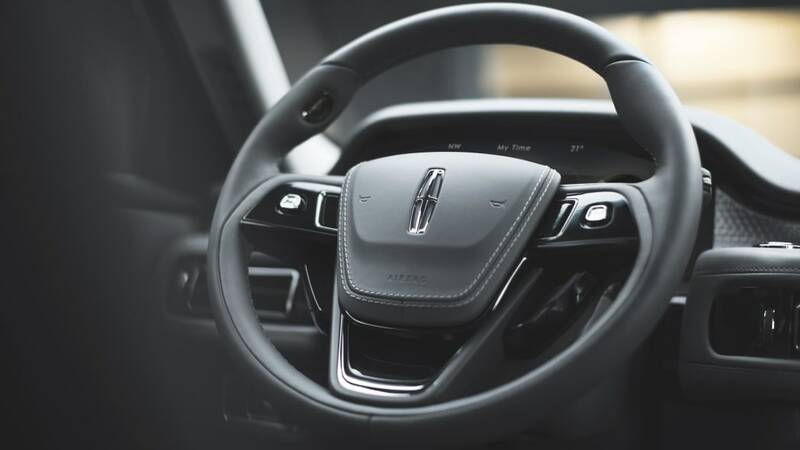 Now, it should be noted that we've only seen the priciest Black Label model, which possesses unique color schemes, extra leather trim and represents the Aviator in its finest form. 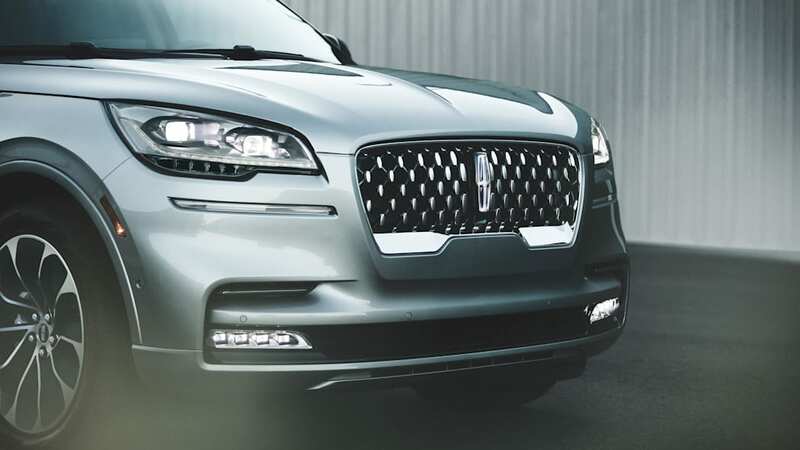 However, if the Navigator is any indication, lesser versions of the Aviator will still be distinctive, just a little less so since you'll likely be restricted to more traditional color schemes and trim types. 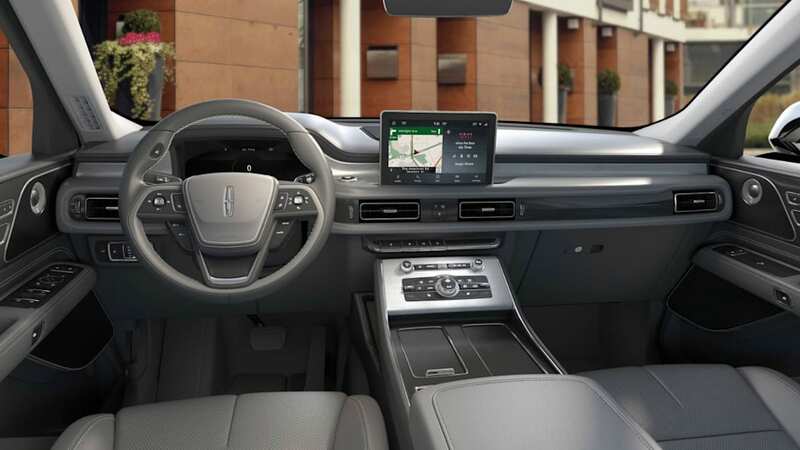 In terms of technology, every 2020 Aviator comes standard with a large 10-inch touchscreen displayed prominently atop the dash. 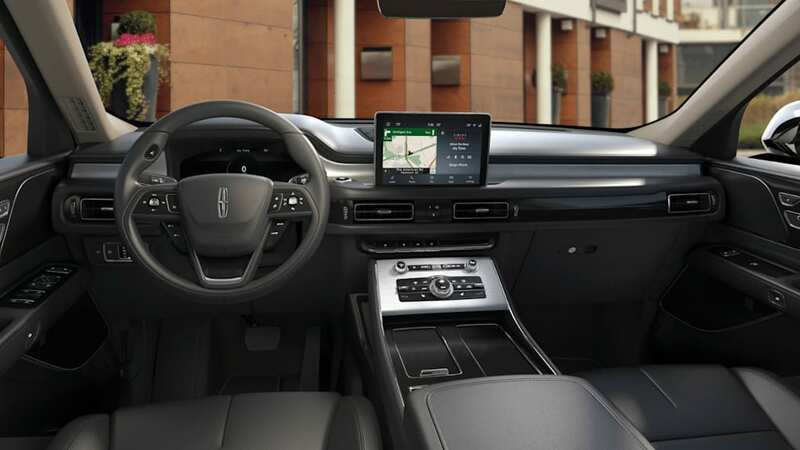 It runs Ford's Sync 3 interface, which is generally user friendly, though it perhaps doesn't look as cool and sophisticated as the all-digital gauge cluster (or the interfaces of rivals). 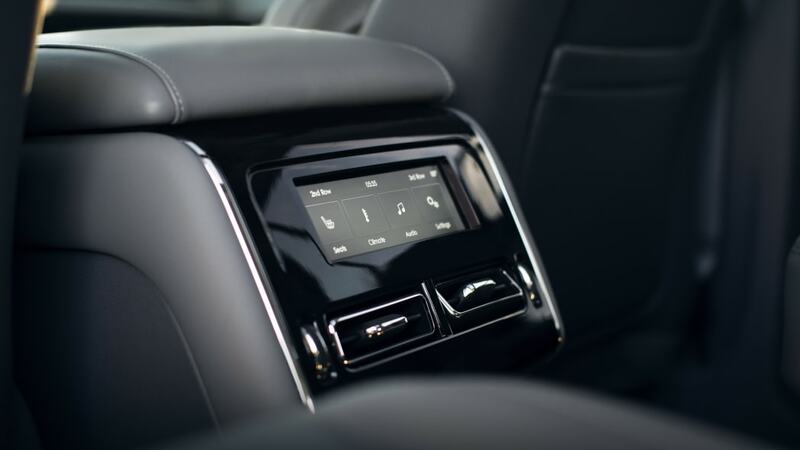 Also standard is 4G in-car WiFi, Apple CarPlay, Android Auto, satellite radio and two USB ports. 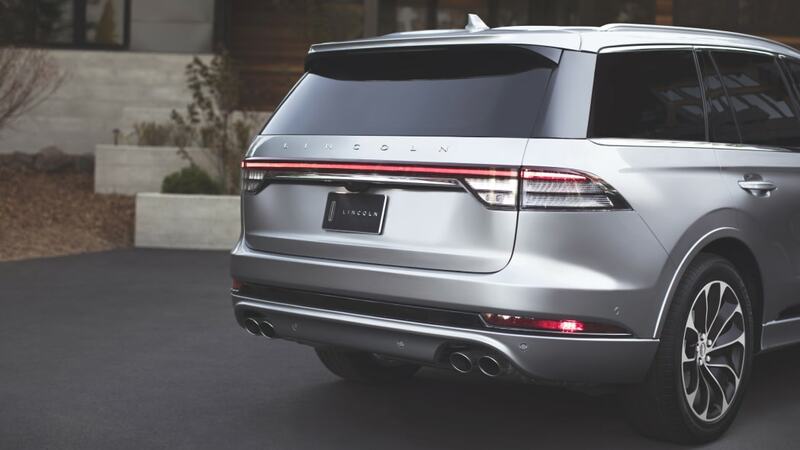 The Reserve trim adds a 14-speaker Revel sound system and integrated navigation, plus a 360-degree parking camera. 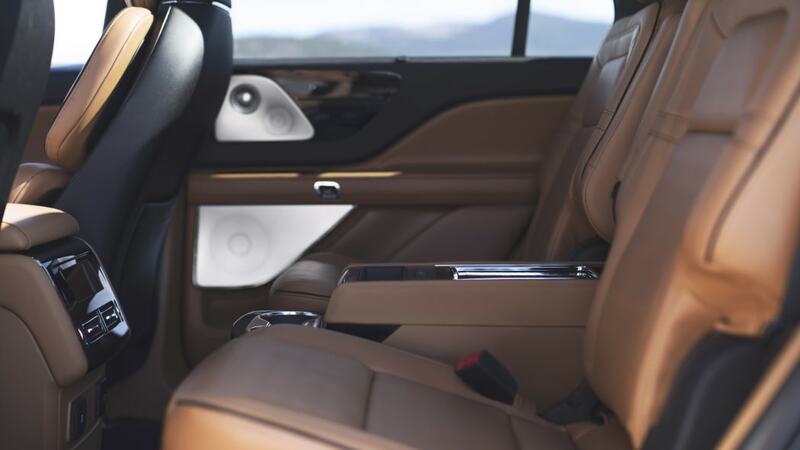 The Black Label adds rear USB ports and a 28-speaker Revel Ultima audio system. 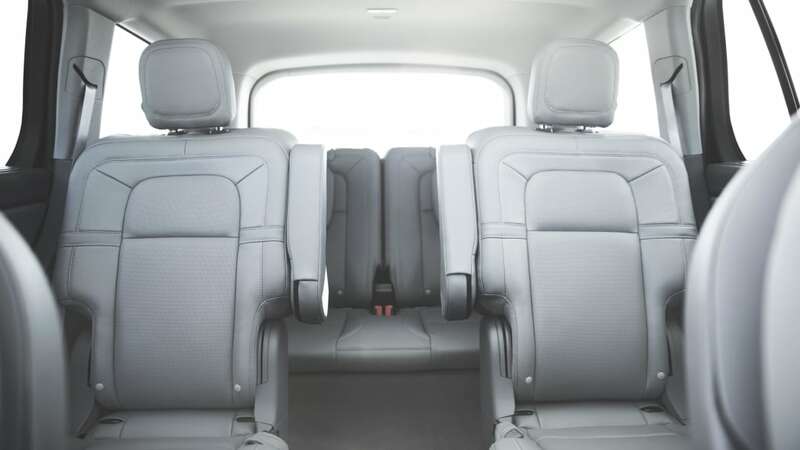 The Aviator is a large, three-row crossover that can seat seven people with a second-row bench seat or six with second-row captain's chairs. 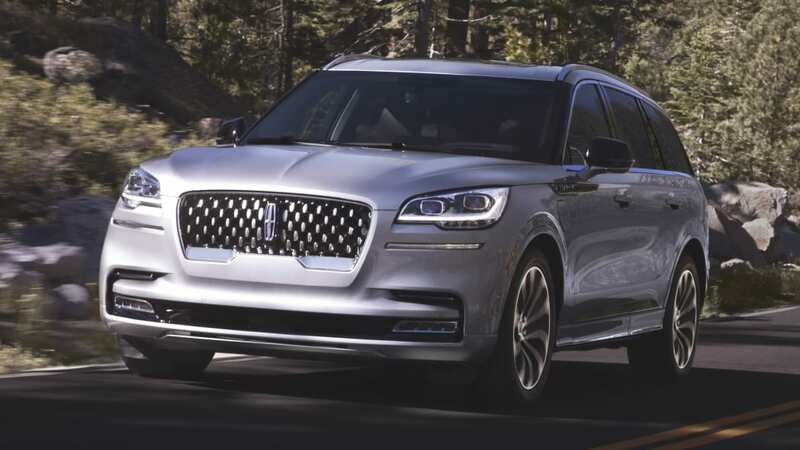 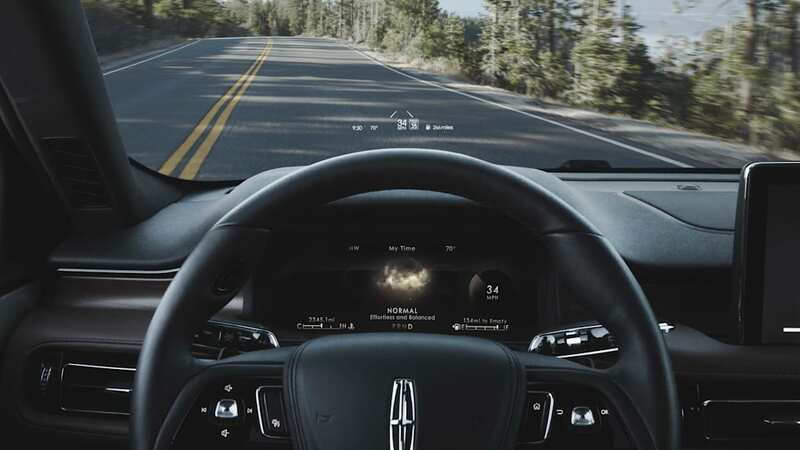 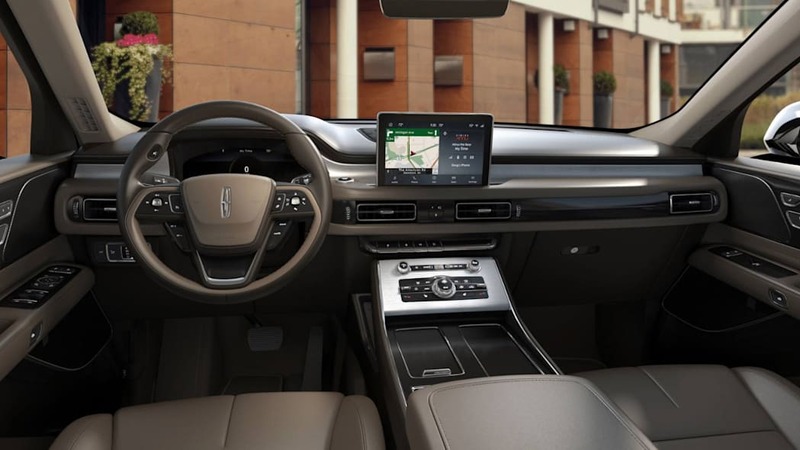 Lincoln hasn't released official dimensions at the time of this writing, but given our experience at the LA Auto Show, it looks to be one of the most spacious in its segment — especially in its third row. 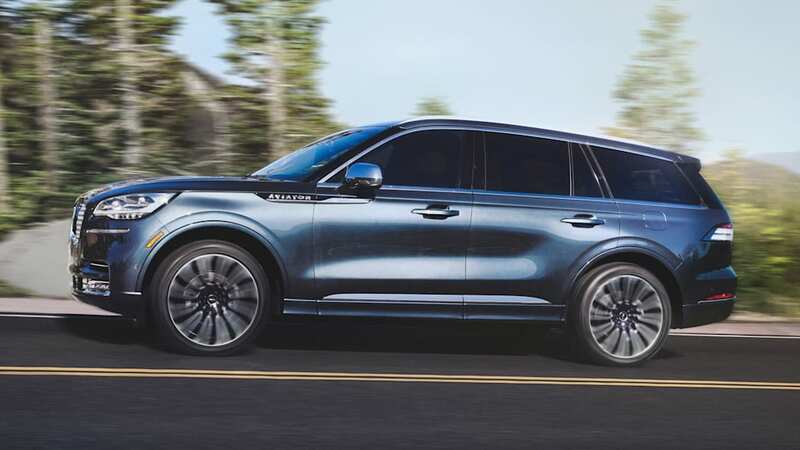 Furthermore, the Aviator shares a platform with the 2020 Ford Explorer, and we know that it's definitely one of the most accommodating vehicles in its own class. 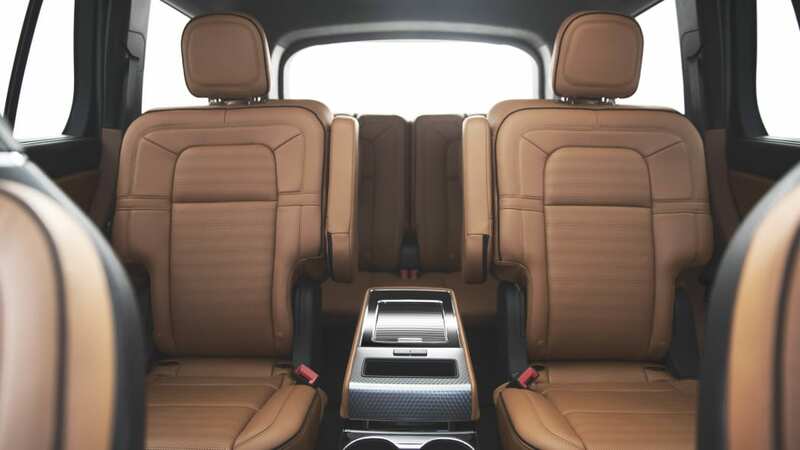 We would suspect that cargo room will also be among the best in its segment along with the Volvo XC90 and Acura MDX. 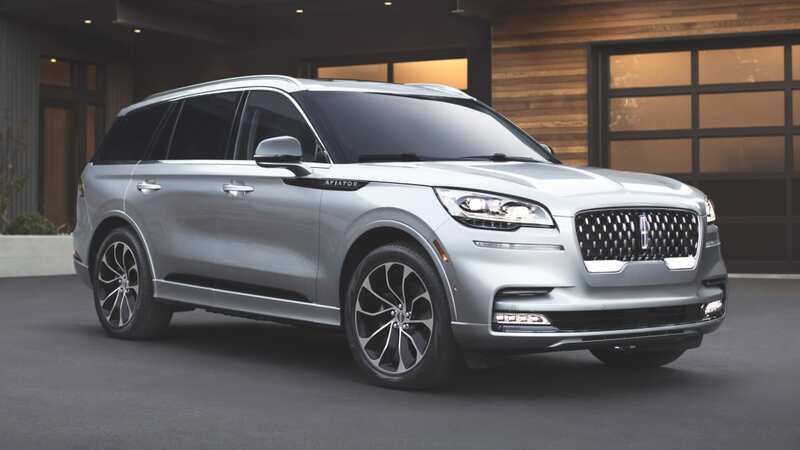 The upgrade powertrain, included only in the Aviator Grand Touring model, is a plug-in hybrid that produces 450 horsepower and 600 pound-feet of torque. 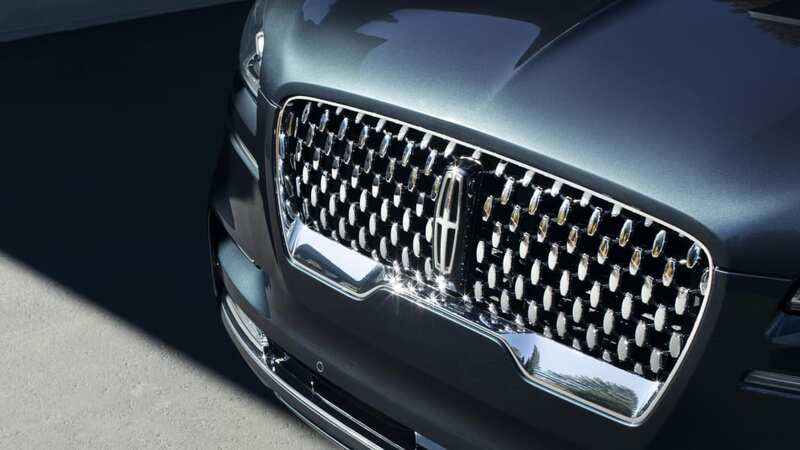 That's borderline absurd. 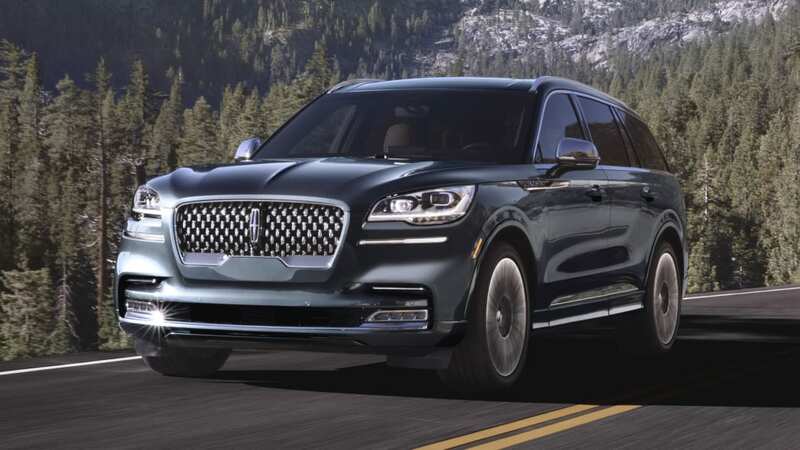 The hybrid versions of the MDX and XC90 aren't remotely in the same city, let alone ballpark. 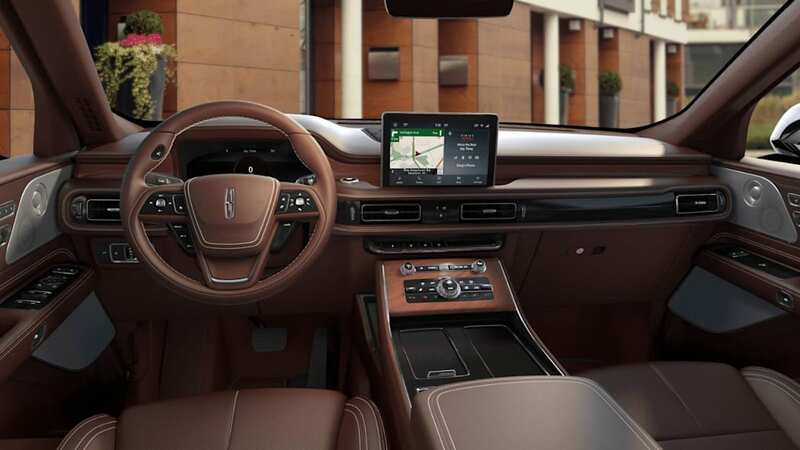 So, there is no doubt about its performance. 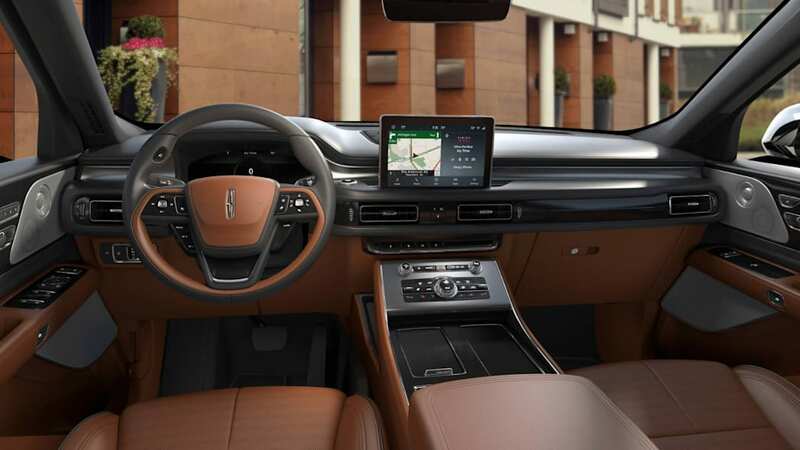 However, we're not so sure about its green credentials as electric range and fuel economy estimates have not been released at the time of this writing. 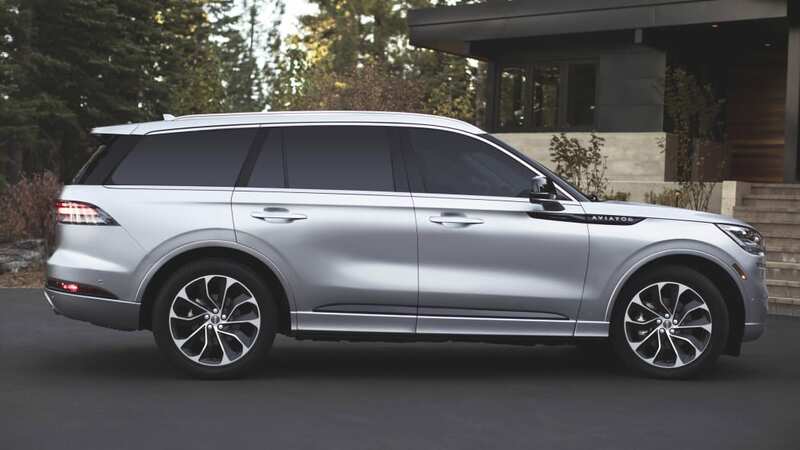 The Aviator Reserve trim starts at $57,285, including destination, and adds 20-inch wheels, an adaptive suspension (requires all-wheel drive), a hands-free liftgate, power-folding mirrors, a 360-degree parking camera, four-zone climate control, a power-adjustable steering wheel, leather upholstery, standard second-row captain's chairs (the bench is a no-cost option), integrated navigation, HD radio, rear audio controls and a 14-speaker sound system. 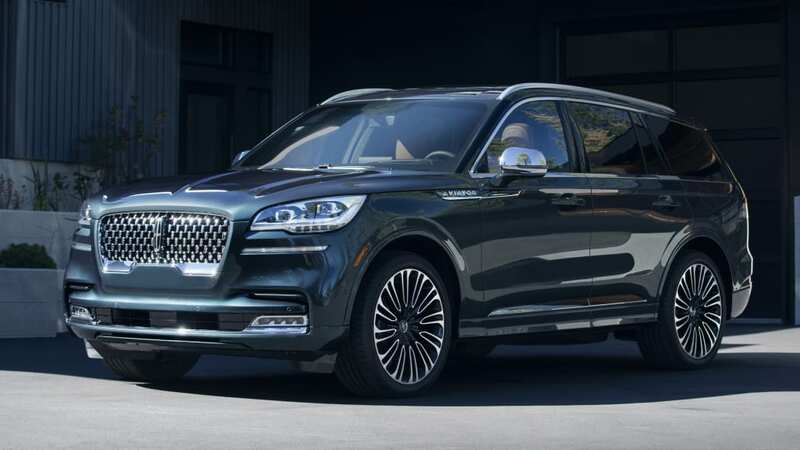 The Aviator Black Label starts at $78,790, including destination, and is only available with all-wheel drive. 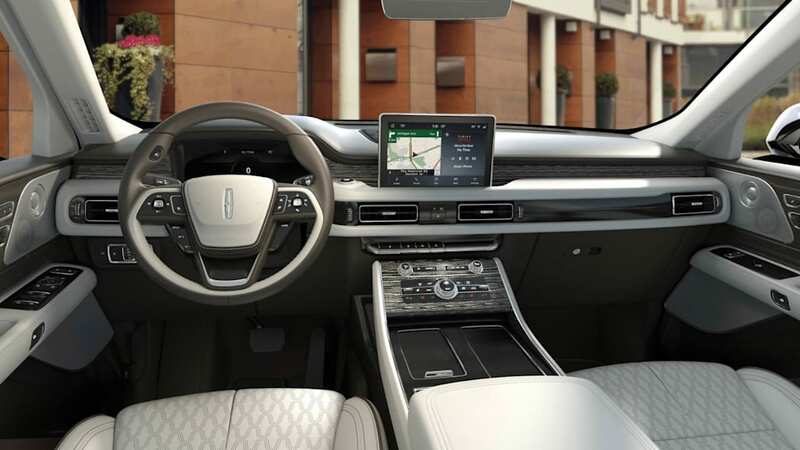 It boasts unique color options and interior trim combinations, plus 22-inch wheels, a panoramic sunroof, upgraded leather, Lincoln's 30-way "Perfect Position" front seats (they heat, ventilate and massage among other tricks), a heated steering wheel, two rear USB ports, wireless smartphone charging, and a 28-speaker Revel Ultima sound system. 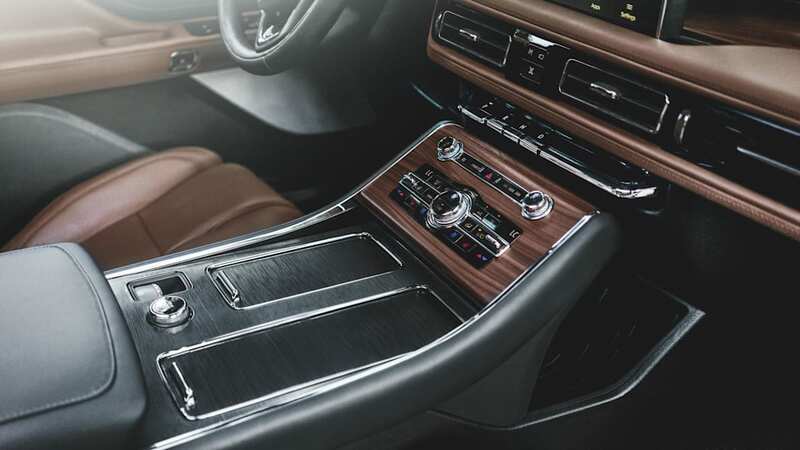 Apart from the Black Label's unique design elements, many of the upper trims' additional features are available as options on the lower trim levels.